comprehensive background screenings services to companies nationwide and internationally. Golden Lion keeps a strong focus on compliance and abides by all FCRA regulations. 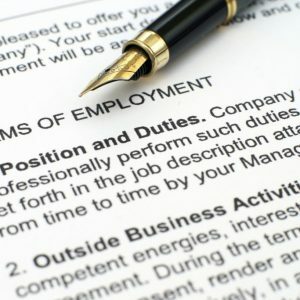 By combining industry experience of over 15 years with the latest technology, our solutions deliver fast and accurate results.We offer a broad range of different types of background screenings, such as county, state and federal criminal searches, employment and education verification’s, and other screenings like social security reports and motor vehicle reports to name a few. 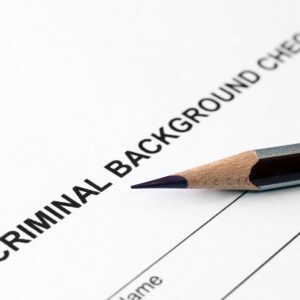 Criminal background checks aren’t your full-time job, but they are vital to the safety and well-being of your workplace. That’s why we’ve invested heavily in creating a comprehensive and easy to use product that gets you reliable information fast. Tenant screening services will fit your needs whether you have one rental or hundreds. 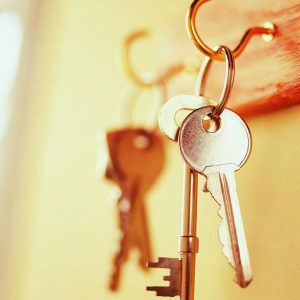 We offer a number of tenant screening packages, many with tenant credit checks, so you are certain to find the best value in rental background checks. When choosing a tenant verification service, keep in mind that the cost of a tenant credit check can usually can be passed on to the rental applicant, so there’s no need to cut corners — run the reports that give you the assurance you need that your rental applicant is a good fit. First and foremost, you should run background checks to help keep your clients, your employees and your business safe. Lack of background checks, or poorly done background checks, can lead to horrific crimes. The sad fact is that people are dishonest, not loyal and people steal. You don’t want anyone to experience that, and you have a responsibility to protect your clients and your employees. Protecting your employees is imperative in any business.